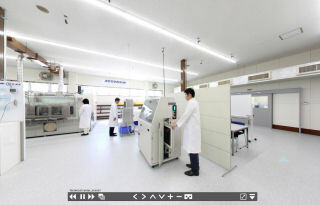 ZESTRON’s facility in Kanagawa, Japan, is open to the public since January 2013. While looking to find a solution for your process the Technical Center offers you a full range of industry specific applications free-of-charge. 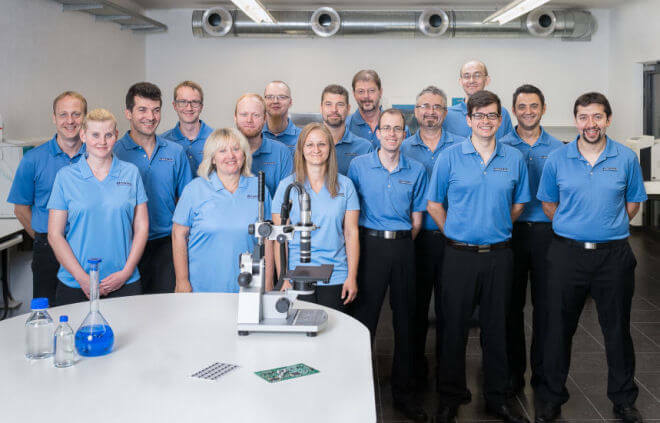 Our process engineers on site are specialized to the needs of the Japanese electronics market and wait to assist you with any questions about cleaning processes.